Mr. Haddock is currently the Range Master and Chief Firearms and Weapons Instructor for a metropolitan Police Agency, who also teaches at the Regional Institute for Public Safety (Police Academy). Terry is a Commissioned Training Counselor for the National Rifle Association, and has trained nearly 1,000 NRA Certified Firearms Instructors. 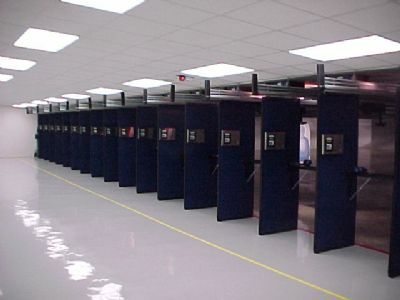 He has been teaching Law Enforcement, Security, and Private Citizens how to safely own and handle firearms for over 25 years, and his total number of students is well over 30,000 to date. Terry is the author of “Firearms Safety in the Home”, “How to Carry and Use Your Concealed Firearm”, “The Personal Protection Newsletter”, and dozens of other Firearms, Personal Safety & Security, Corporate Security, Church Security, and Law Enforcement related Training Courses, Manuals, Articles, Lesson Plans, and Training Videos. 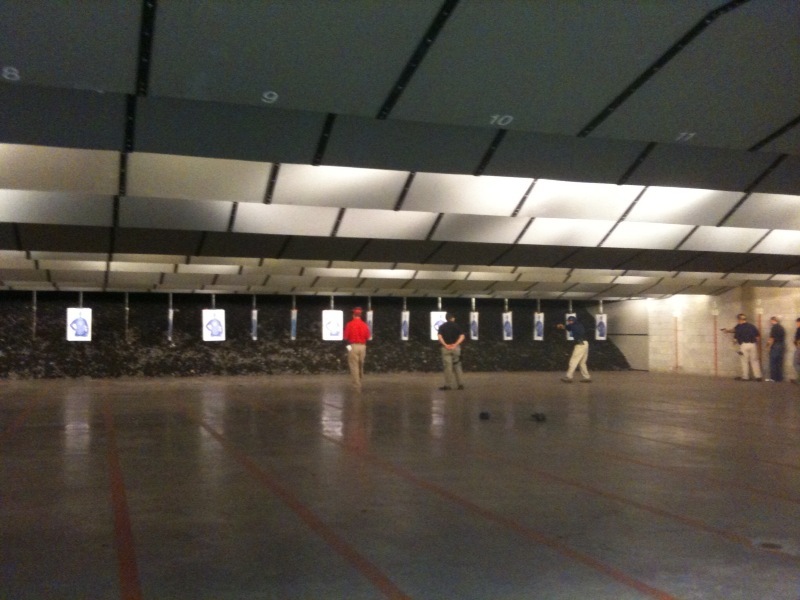 Mrs. Haddock is an NRA Certified Instructor as well as the person who is in charge of Training dates and schedules. She is also responsible for making sure that all of the courses offered are suitable for males and females alike, and that the training techniques that are used in each course are designed and appropriate for the beginning, basic, intermediate, or advanced student. 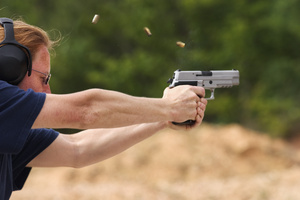 Ms. Bailey is a Range Master at the Regional Institute for Public Safety (Police Academy), a Law Enforcement Certified Firearms Instructor, Defensive Tactics Instructor, and Career Development Instructor, who has extensive experience with basic, intermediate, and advanced personal protection training. She is a Black Belt who trained under the famous Joe Hess for many years. Mr. Long is a Range Master at the Regional Institute for Public Safety (Police Academy), a Law Enforcement Certified Firearms Instructor, a Career Development Instructor, and a retired Captain from a large metropolitan Police Agency. Mr. Long’s training experience spans as long as Mr. Haddock’s, and he has trained thousands of individuals in basic, intermediate and advanced firearms courses over the years. Ms. Spaulding is a Law Enforcement Certified Firearms Instructor as well as the Lead Defensive Tactics and Physical Training Instructor at the Regional Institute for Public Safety (Police Academy). She has broad experience and is a Certified Instructor in defensive and evasive driving for Police vehicles. Tamara has also had extensive training in defensive tactics, hand to hand combat, and firearms retention techniques. Mr. Wadsworth is a currently employed Police Detective, investigating Crimes against Persons and Homicides for a metropolitan Police Agency. He is also a very experienced “Use of Force” and Defensive Tactics Instructor for that Agency. Keith has wide-ranging experience in hand to hand combat, firearms retention, defense against edged weapons, and other life saving skills. 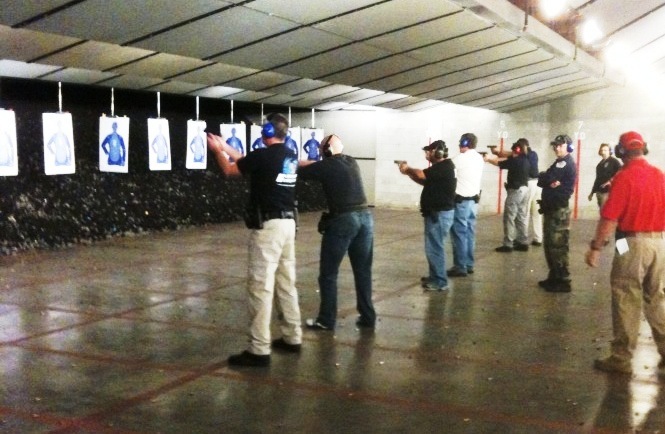 Personal Protection, Inc. has a reserve of approximately 30 other Professional, Certified Instructors in various categories in the Personal Defense area. 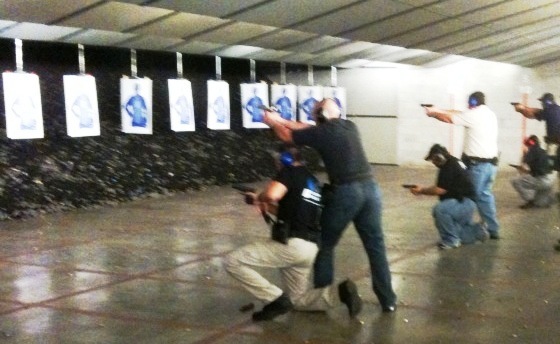 All of our Instructors are available to train locally, or if you choose, at you facility. 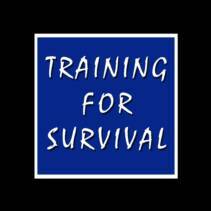 If you have a group you would like trained, please email or call to discuss your individual or group needs. We are developing an INSTRUCTOR REFERRAL PROGRAM for all local and out of area Certified Firearms, Defensive Tactics, and Martial Arts Instructors. We hope to refer visitors to our website to Certified Instructors in the visitor's local area for personal one-on-one instruction. We are receiving visitors from all over the United States, and obviously we are unable to train them all personally. If you would like to participate in our Instructor Referral Program, please go to our contact page and click on the "Instructor Only" button to complete the "Instructor Information Form". We will contact you with an email to acknowledge receipt, or to request additional information. Only verifiable Certified Instructors will be allowed to participate in this program. There is no fee to the Instructor to participate in this program and all Instructors who do will also receive a discount off of any of the products in our store. Let's work together to make America a safer place!